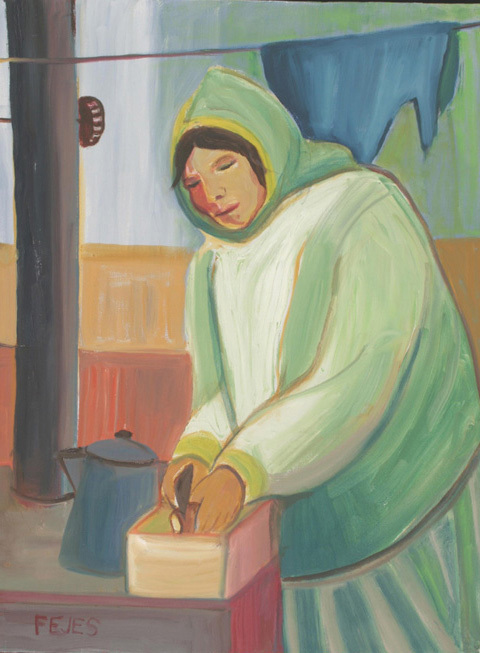 August marks the beginning of our annual exhibition in memorial of Claire Fejes, Alaskan artist and founder of the Alaska House. We are featuring never-before-seen works from the archives, centered around the theme of life drawing. Claire worked from live models throughout her career and centered all of her work on the human form, especially that of her fellow women. Join us in the gallery and experience an exposure of Claire’s oeuvre.